What happened to the Kalakala? She created an international sensation and was featured in National Geographic Magazine in 1938. In 1963, the Kalakala was voted the second biggest attraction, after the Space Needle at the World’s Fair. Owners of Salty’s purchased several pieces of the Kalakala that have found a new home at Salty’s on Alki. Had to make a quick trip to Ellensburg last weekend to drop off students from Poland at Washington Business Week (that’s another story). Can’t remember the last time or if ever I spent any time there. While this was a quick trip I did manage to do some sight-seeing! The town is home to several establishments that look like they are out of the 50s and still thriving. The backroads with the beautiful light and rolling hills made for an enjoyable ride. Reminded me of my days in New Mexico, cowboy hats, pickup trucks and coca cola. Dark skies threatened the arrival but as usual in Seattle, the skies cleared over the city and the Blue Angels arrived. I waited for them at the Museum of Flight. Bystanders were thrilled by a quick formation overhead and then we watched as they landed one by one. Even from behind the fence we had a real thrill. Seafair officials greeted the pilots. I was pleased to notice a female pilot – Katie Higgins, the first woman pilot for the Blue Angels. Can’t wait to see their real show! Three of us hit the road the other day to explore the small towns of Bow and Edison. First stop was Bow Hill Blueberries. A charming roadside farm that grows blueberries and the prettiest sunflowers. Next stop was the Edison Cafe. Had fresh turkey sandwiches that were very tasty (I only could eat half). We meandered down more side roads and found the bustling main streets of Edison. Art galleries, junk stores, antique stores, plenty more places to eat and the resident big brown dog. Bought some rye bread from the Breadfarm, where we watched ’em rolling out the dough for the weekend rush. Back to Bow Hill Blueberries for some delicious blueberry ice cream…what a treat! More side roads, sunken boats, stunning overlooks, stone houses, Larrabie state park and dinner at the Chuckanut Manor. We shared one delicious salmon, peach, and shrimp salad as we watched the sun set. All in all an enjoyable day for three peeps with cameras! 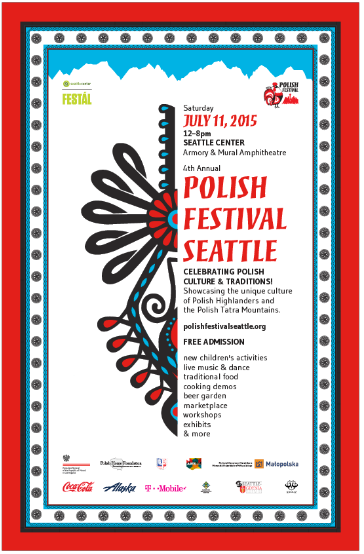 Join me at the Polish Festival Seattle! 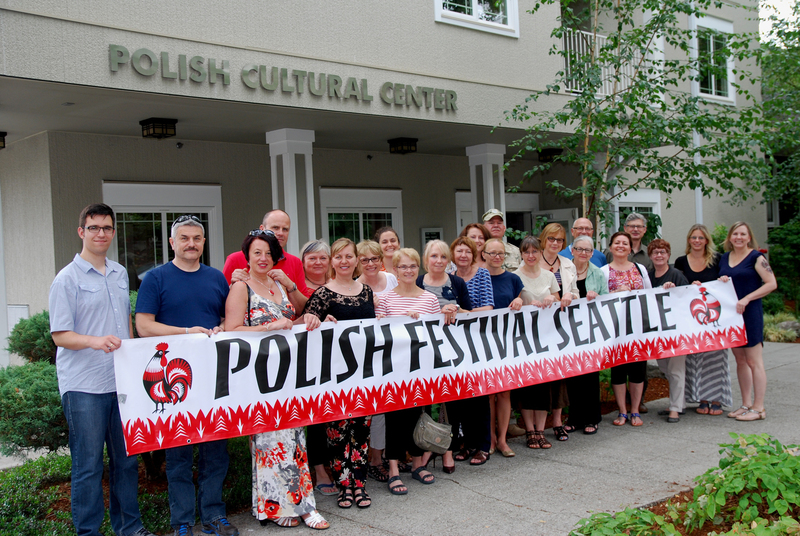 For the past 7 months I’ve been a very small part of the planning and production of the 3rd Annual Polish Festival Seattle – part of the citywide Festal celebration. I invite you all to take in the wonderful Polish hospitality and savor the delicious pierogi while enjoying a piwo (beer) and plenty of entertainment! For more information visit http://polishfestivalseattle.org/. See you at the festival!